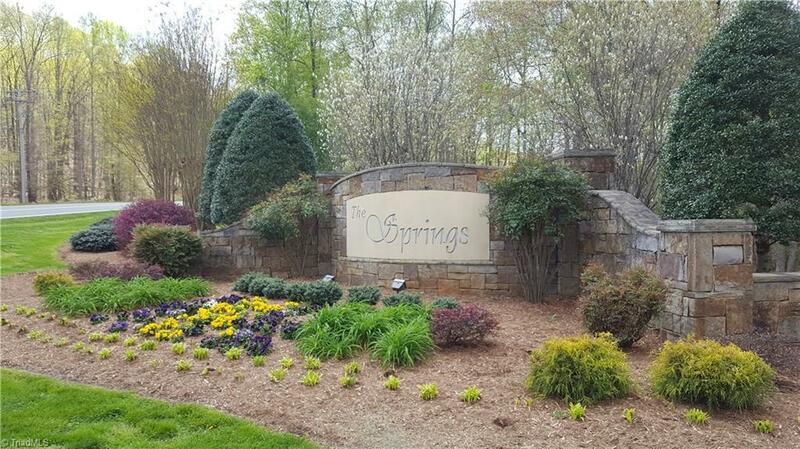 Very nice 2.47 acre lot in Tranquility Lakes area of The Springs. 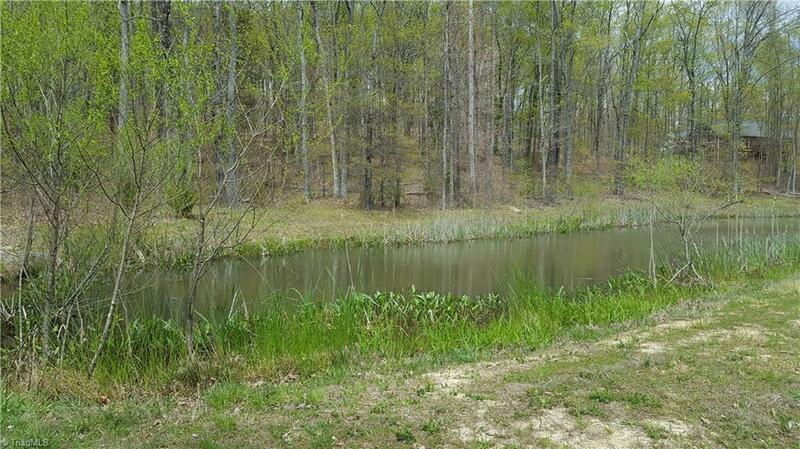 Nestled between two community ponds and near the walking trail. 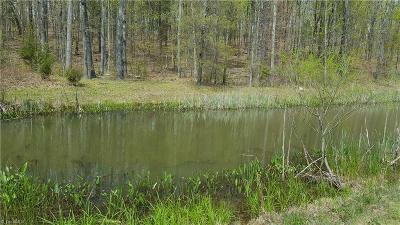 One pond is at the edge of this lot so you can watch deer and other wildlife visit the pond from your deck. Located at the end of a cul-de-sac with no other homes currently in the area. 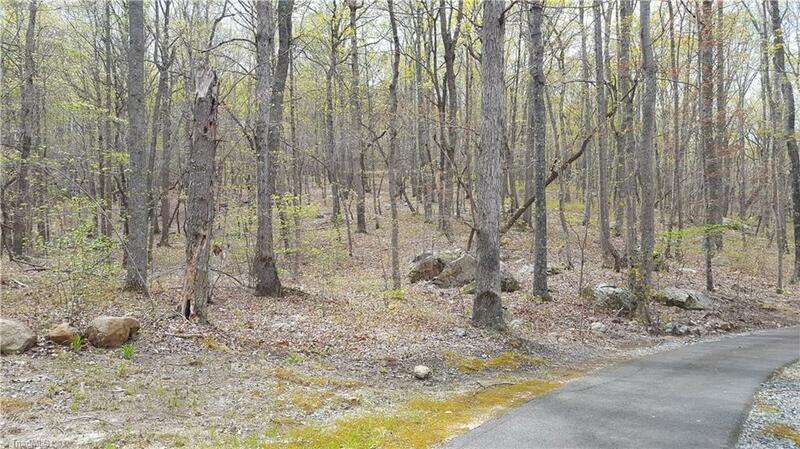 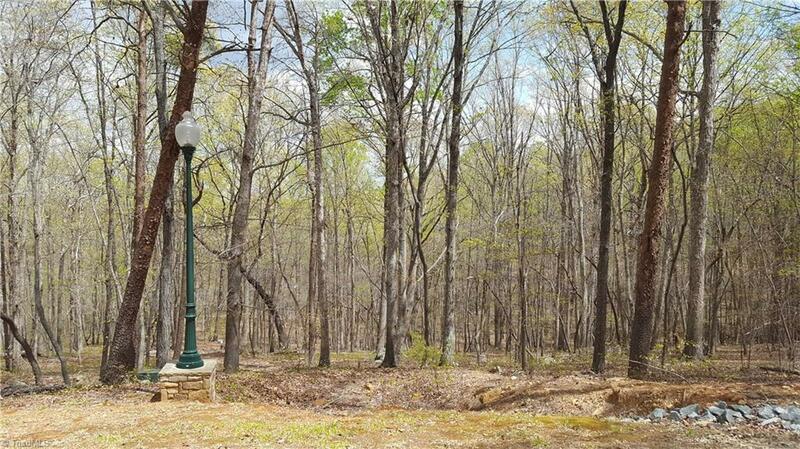 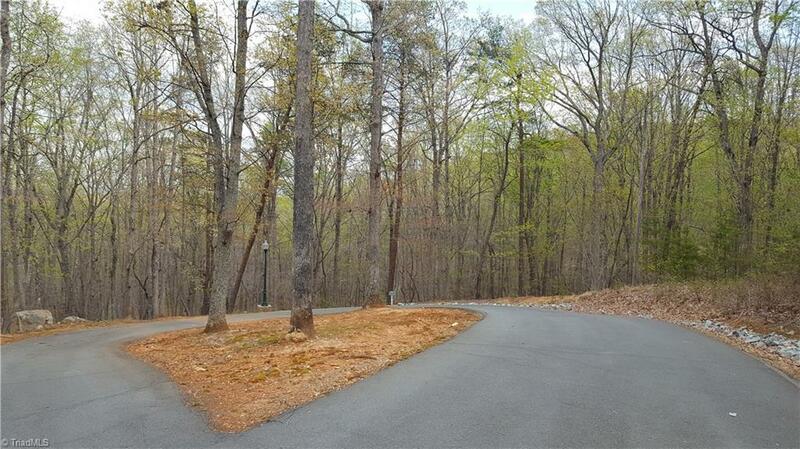 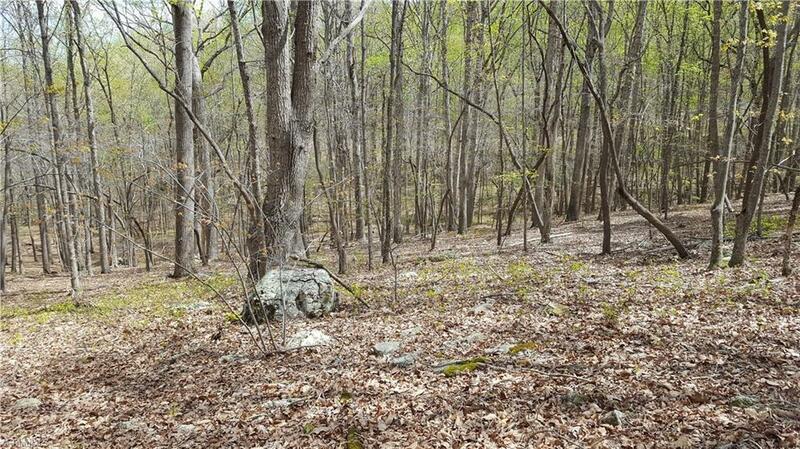 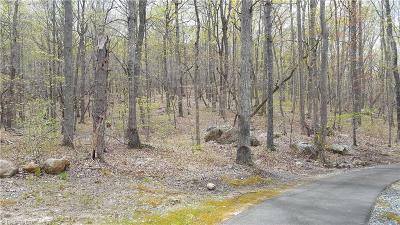 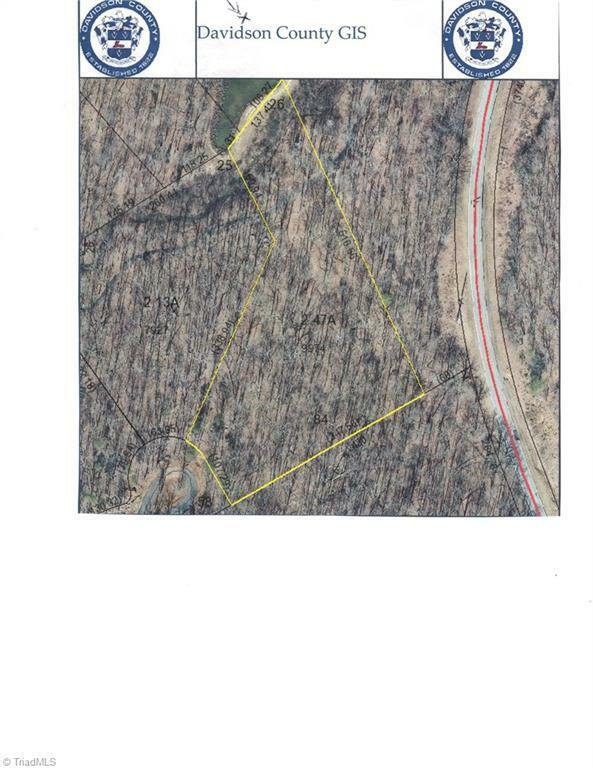 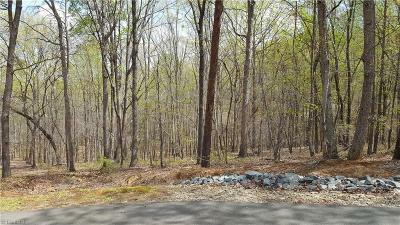 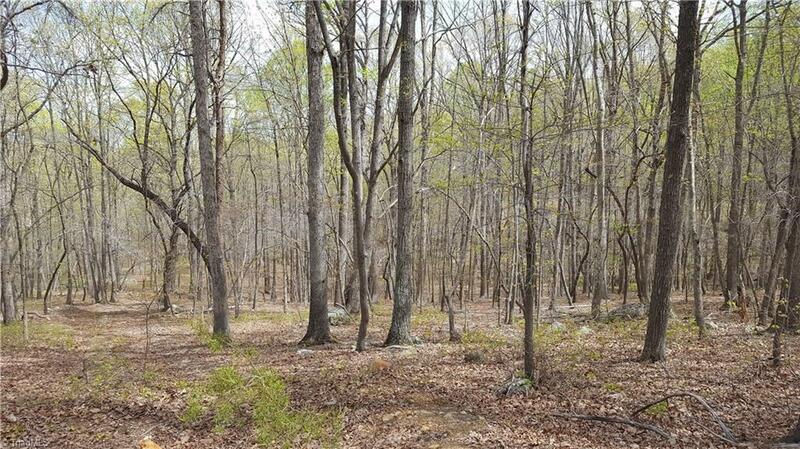 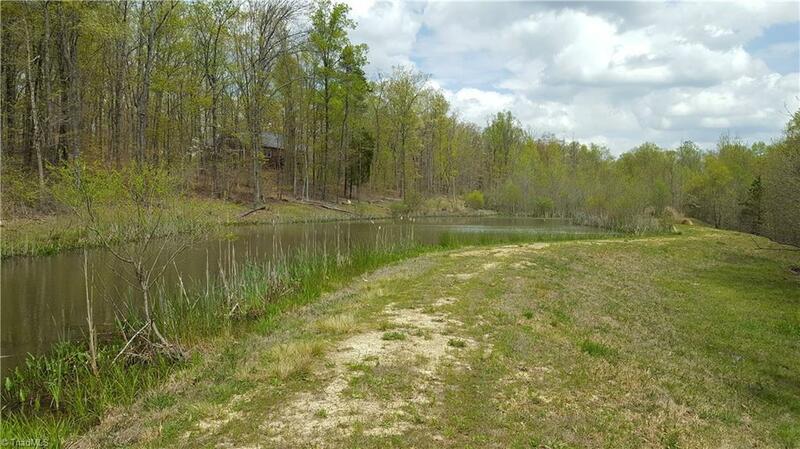 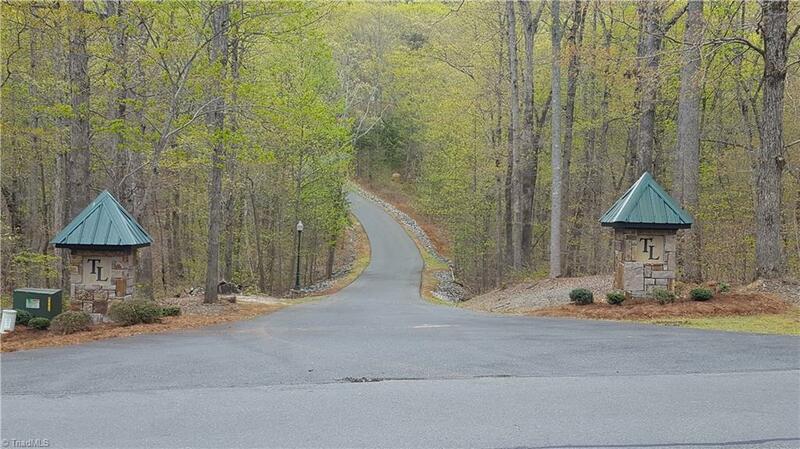 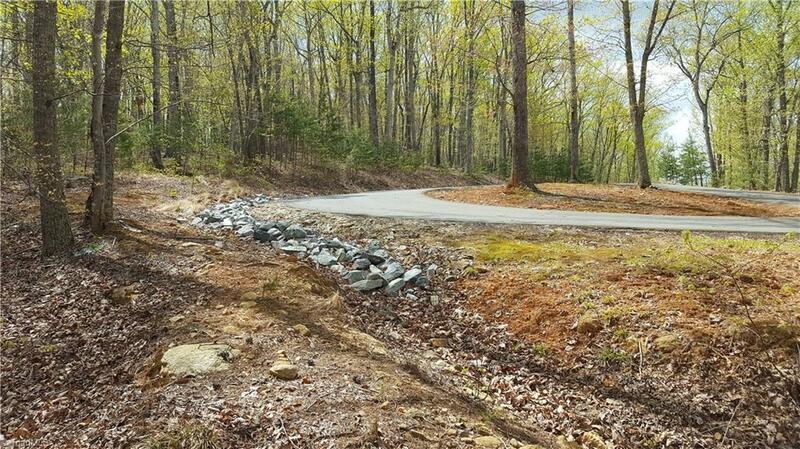 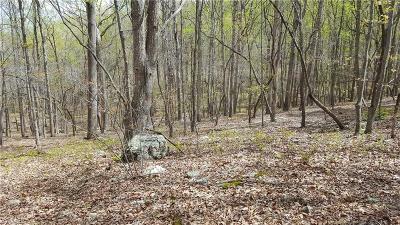 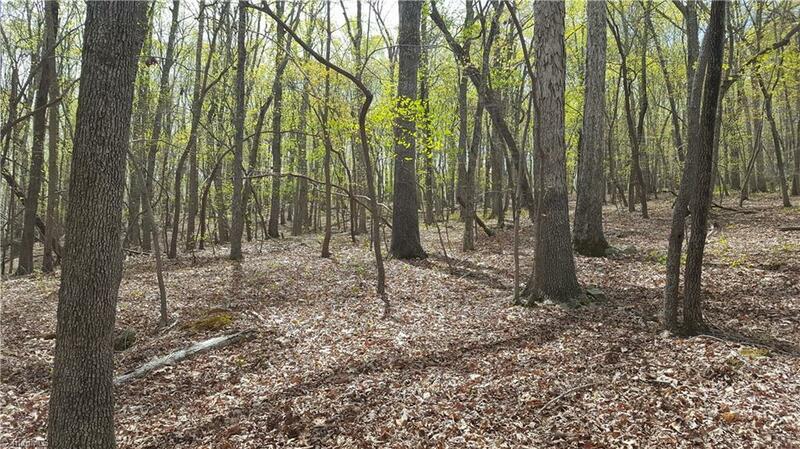 If you are looking for privacy - come check out this lot! 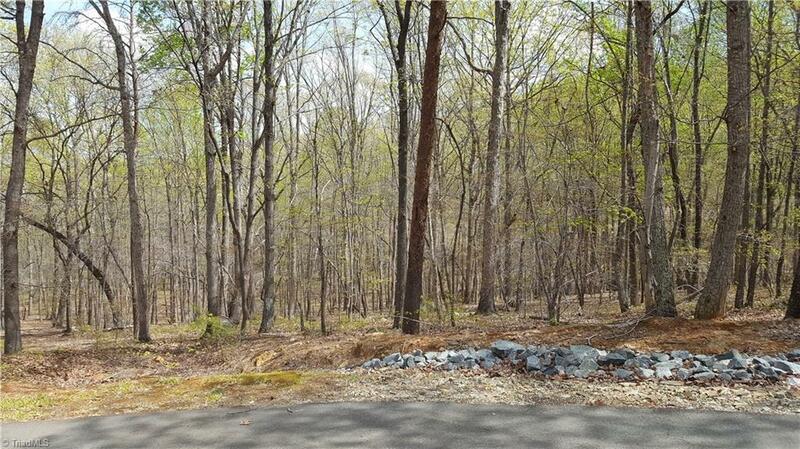 This will be a beautiful spot for your dream home. Nice slope, not too steep down to pond. 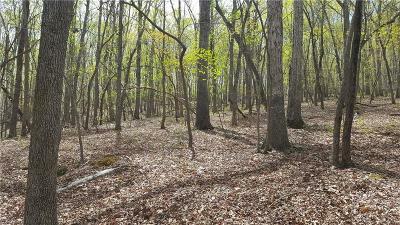 Mature trees on land. 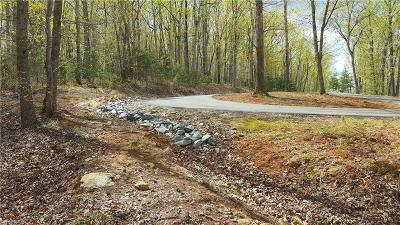 Great building site.